Feel free to contact me regarding the availability of any kittens. Each kitten leaves when individually ready. A kitten may be reserved by paying a 50% non refundable deposit. 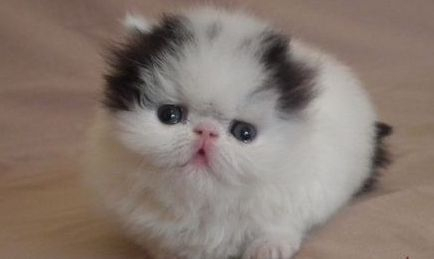 This kitten shown above is a previous kitten and not available. 4 x brown spotted female Bengal kittens. 3 x brown spotted male Bengal kittens. These Bengal kittens mentioned above is from 3 different litters and different ages.